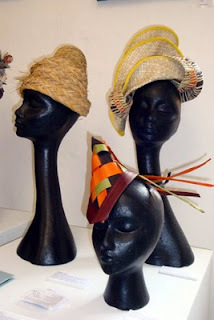 Hattie Happenings & Millinery Madness! : Festive Happenings at Sara Gadd Millinery...Love Christmas is here! Festive Happenings at Sara Gadd Millinery...Love Christmas is here! We're getting all festive at Sara Gadd Millinery and....It is here....the week of Love Christmas! 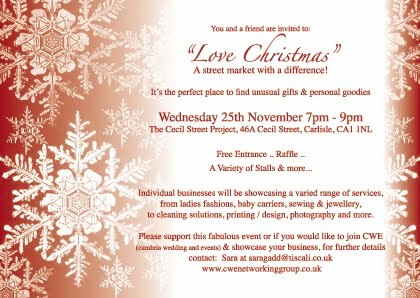 This Wednesday 25th November at The Cecil Street Project in Carlisle, "Love Christmas" a street market with a difference is taking place. It's the perfect places to get some Christmas goodies and presents, there'll be stores selling many different items from millinery to baby goods, ladies fashions, interior goods, dancing and more. There'll be refreshments available and you may get lucky and win a prize from the raffle! Everyone is welcome so please come along and support local businesses. 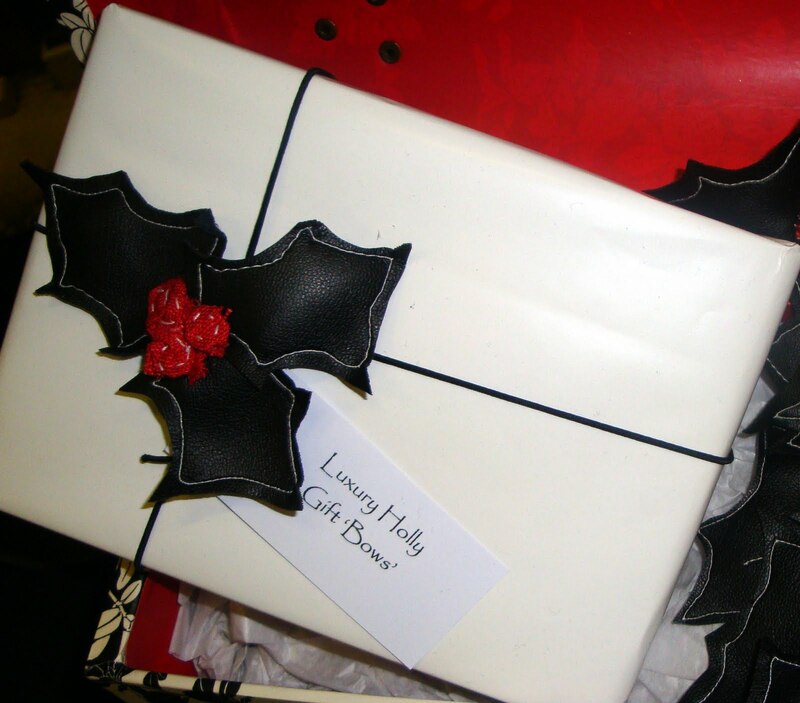 There are also new items on sale now from my Misi store including Christmas cards and Luxury holly Gift Bows! Sara Gadd's Hat Shop Is A Milliner's Grotto! The Sara Gadd Millinery hat shop in Carlisle, is a milliner’s grotto filled with fancy fripperies for your head! 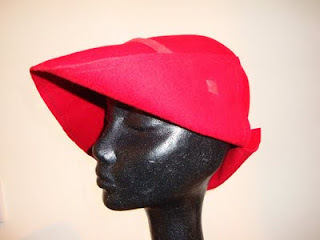 - Stylish felt hats in a variety of colours, perfect for keeping out the cold. - Sparkly headdresses and hair accessories that will add a touch of glamour to your Christmas party outfit. - Elegant winter wedding creations to suit the whole party from guests to brides alike. When choosing your outfit this season, let it all go to your head with the perfect hat or fascinator from the Sara Gadd Millinery hat shop in Carlisle! 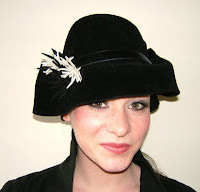 New winter felt hats on the horizon from Sara Gadd Millinery! As we enter into October, in Carlisle, Cumbria the sun is shining and the sky is a clear blue, just a few fluffy white clouds...this can only mean one thing...winter is on the way! I love these fresh, clear days and my thought have turned from this summer's frivolous fascinators to warming winter felts that are just perfect for keeping out the cold! Here are some of the latest winter hat designs now available from Sara Gadd Millinery. 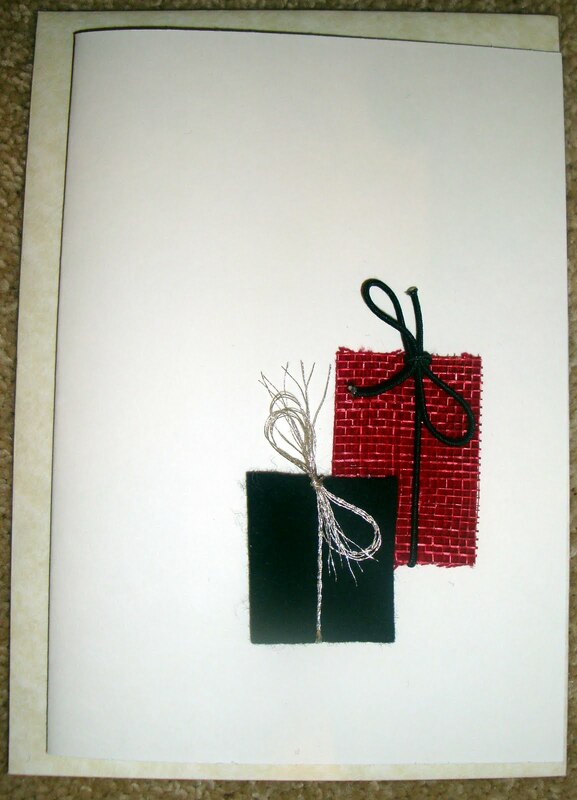 The designs can be bought through our Misi on line store at: http://saragadd.misi.me.uk/ or directly from the Corby Hill millinery studio near Carlisle, Cumbria. 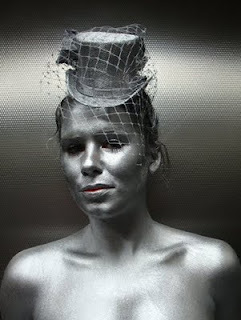 Sara Gadd Millinery has been out and about again .....! ... I spent the start of this lovely sunny week working at Grampus in Threapland, Wigton, Cumbria, with a lovely group of hard working Romanian students. This time we have been inspired by Vikings! Working with hand made felt, natural fabric, yarns and fur we created a simplistic collection of contemporary Viking headwear! We also had the luxury of working with David Watson of Moor Forge, who created fabulous Vik ing inspired brooches. The hats will be worn with Viking inspired outfits. The students are in England working towards this project for four weeks and so far they seem to be having fun! A great start to the week and a welcome break from the norm!